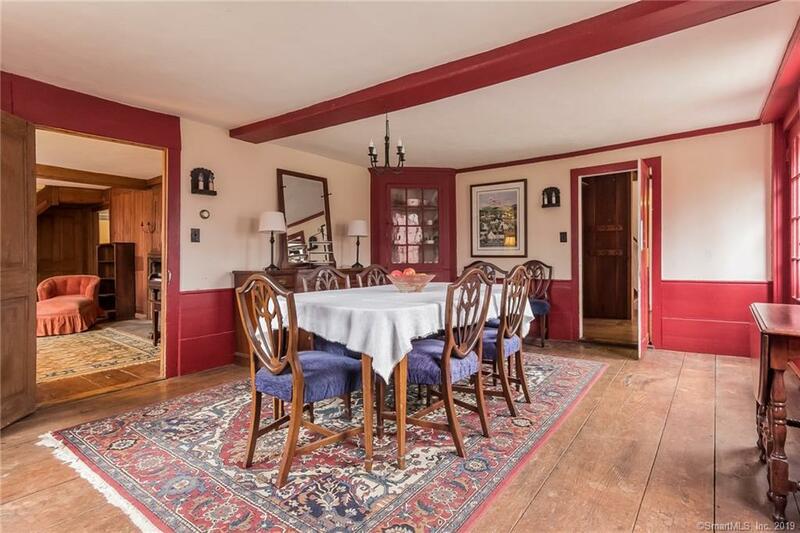 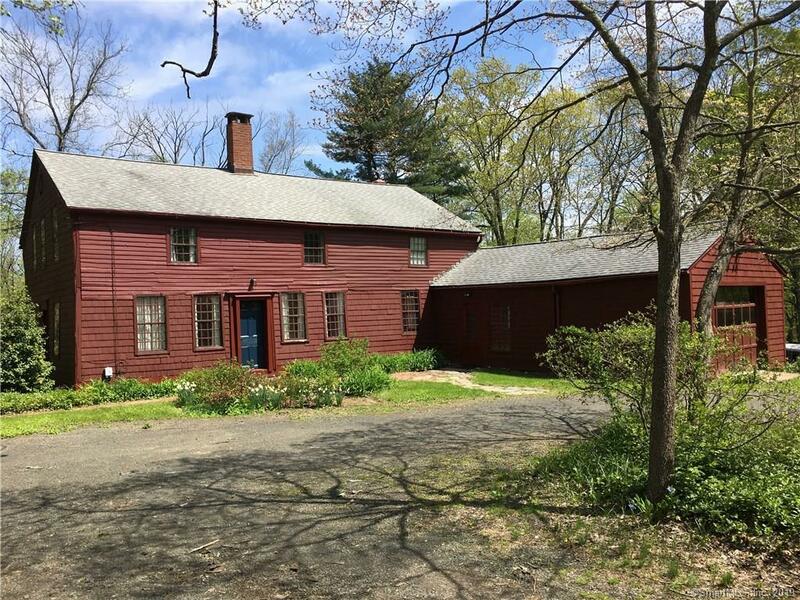 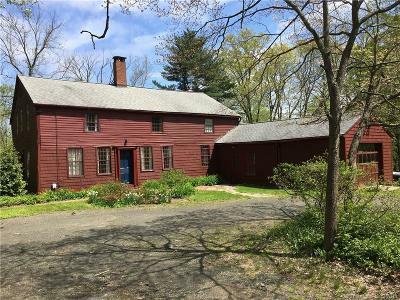 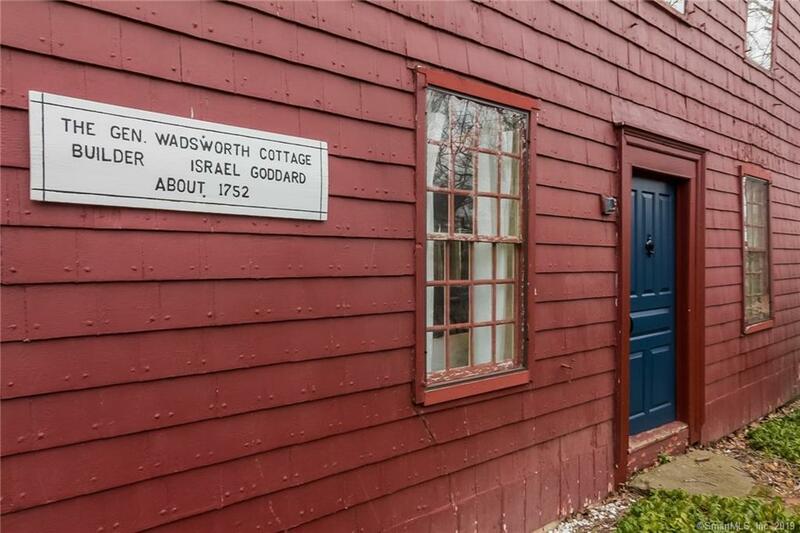 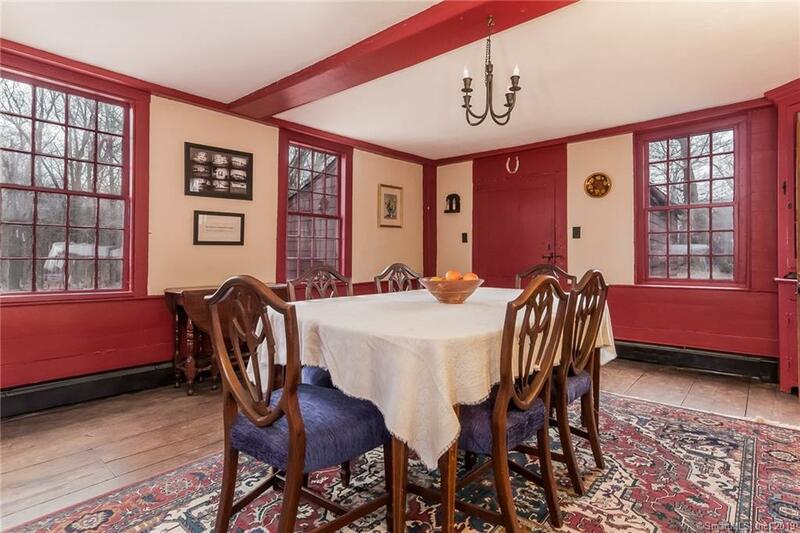 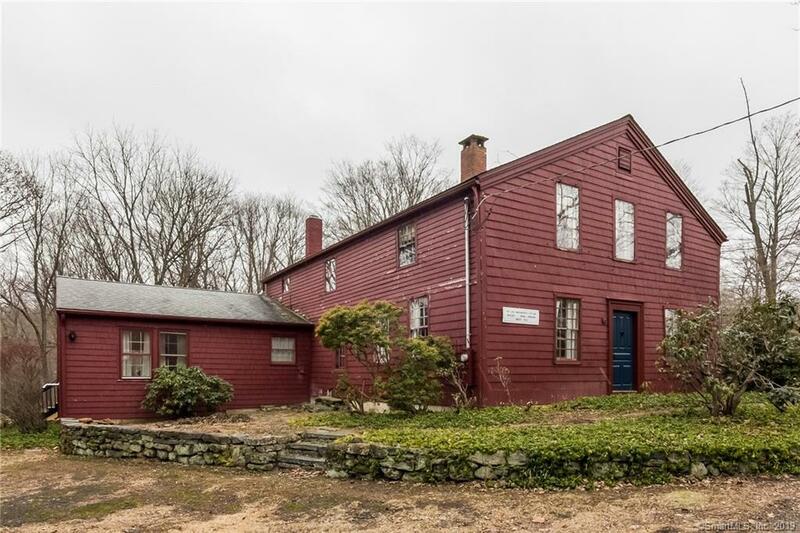 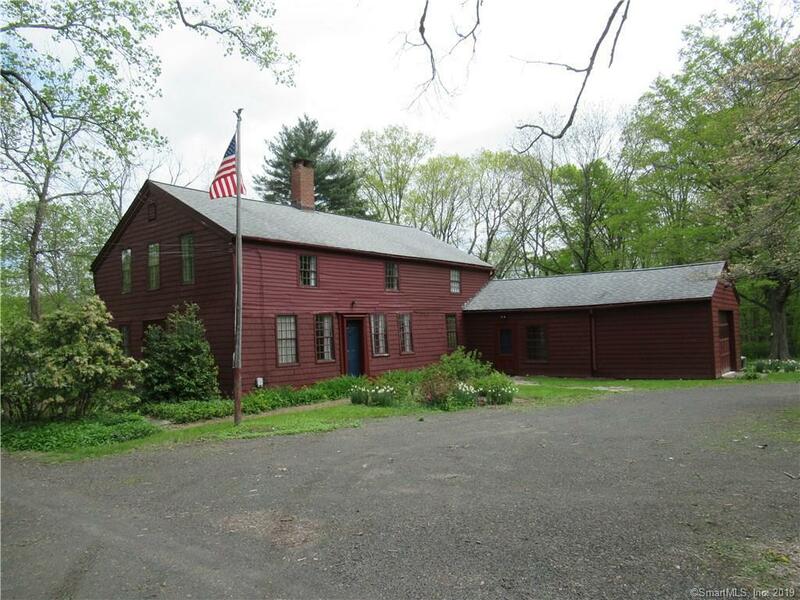 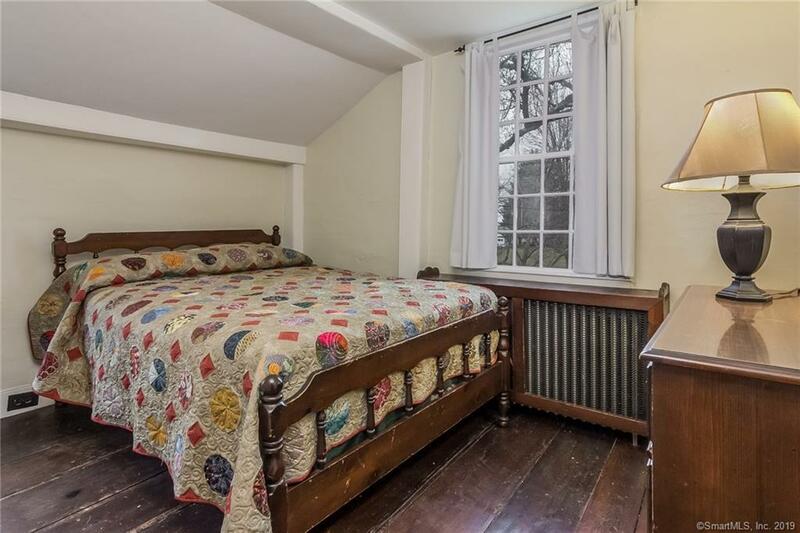 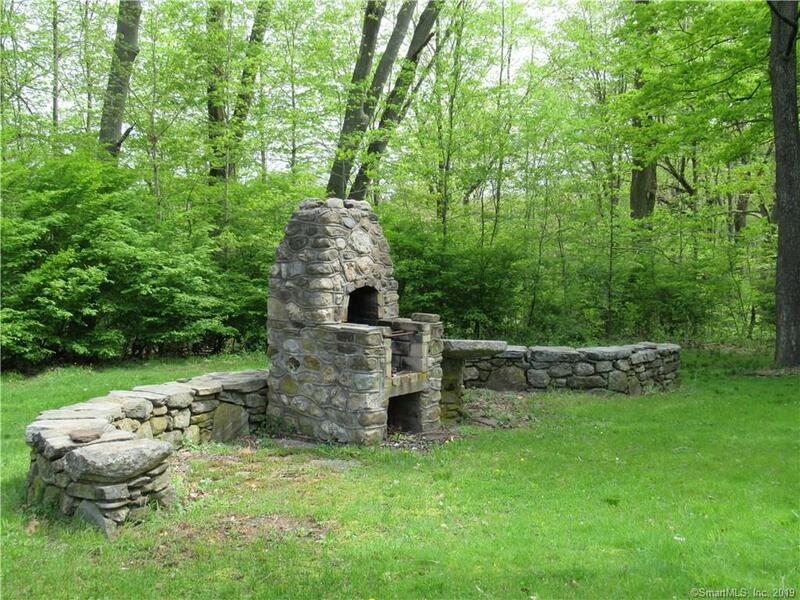 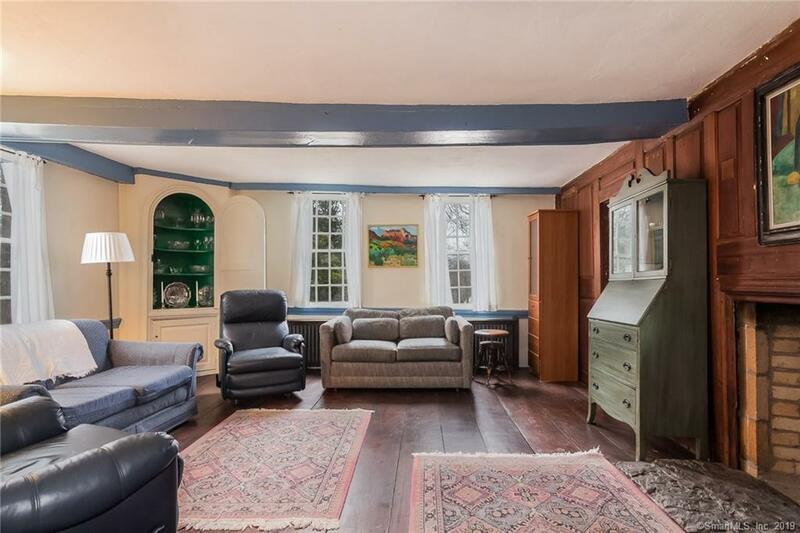 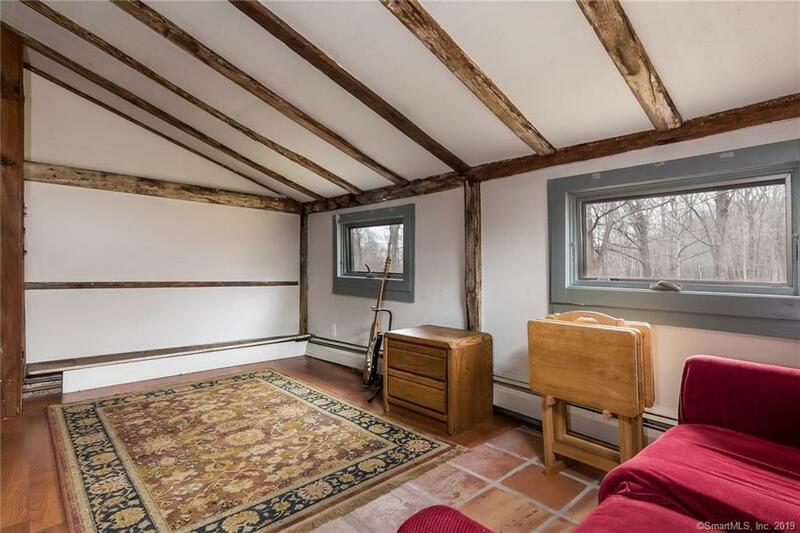 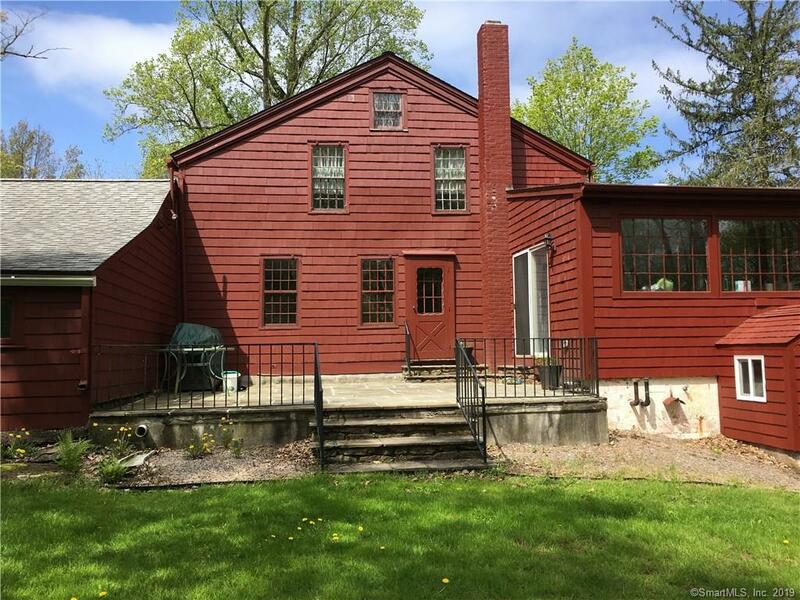 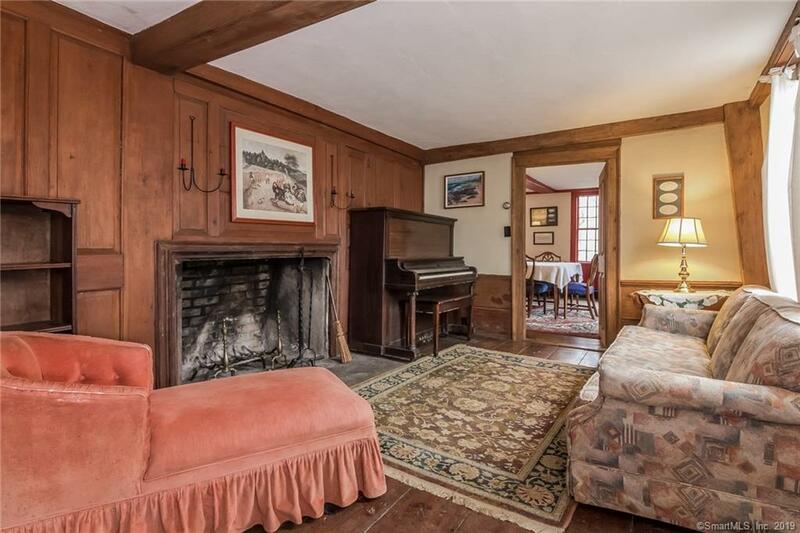 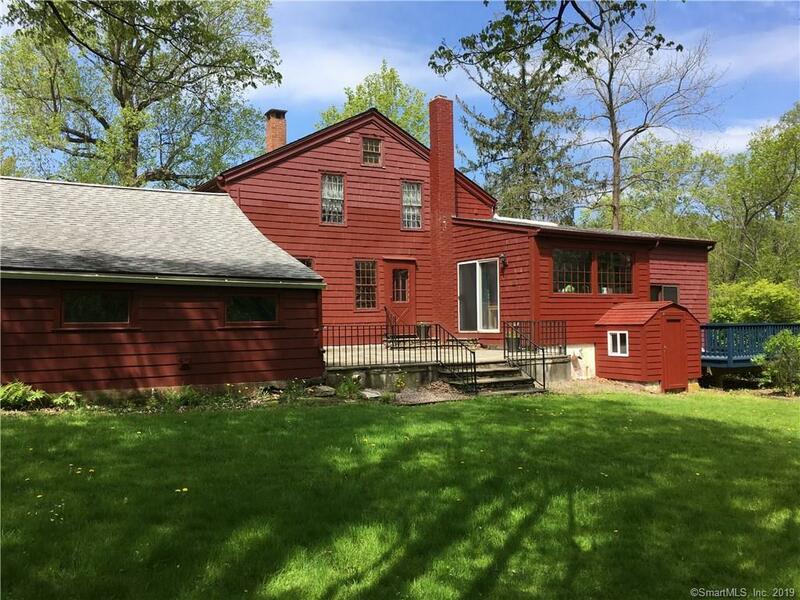 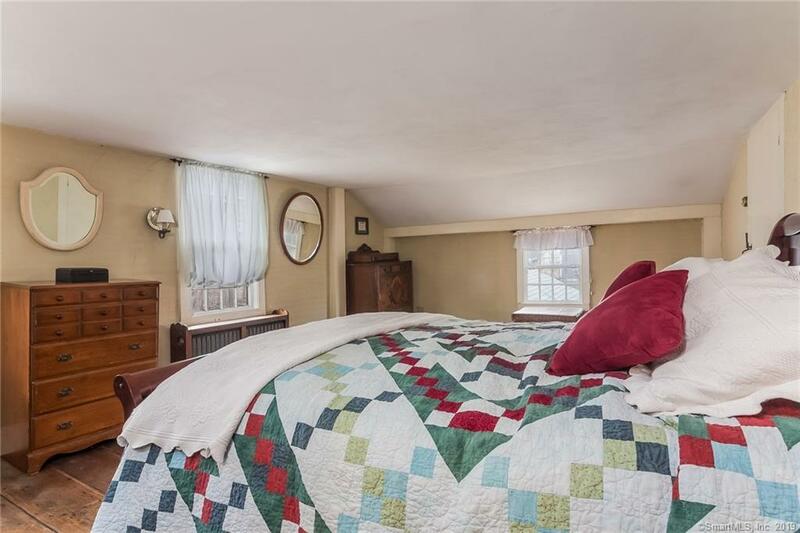 Welcome to General Wadsworth Cottage circa 1752 boasting over 3200 SF located on historic Main St. and nestled on a 1.2 acre lightly wooded lot with exterior stone fireplace and walls. 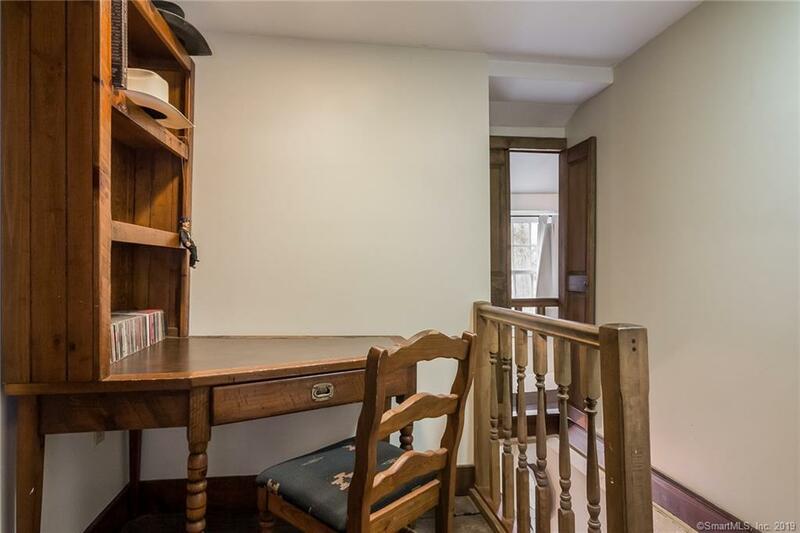 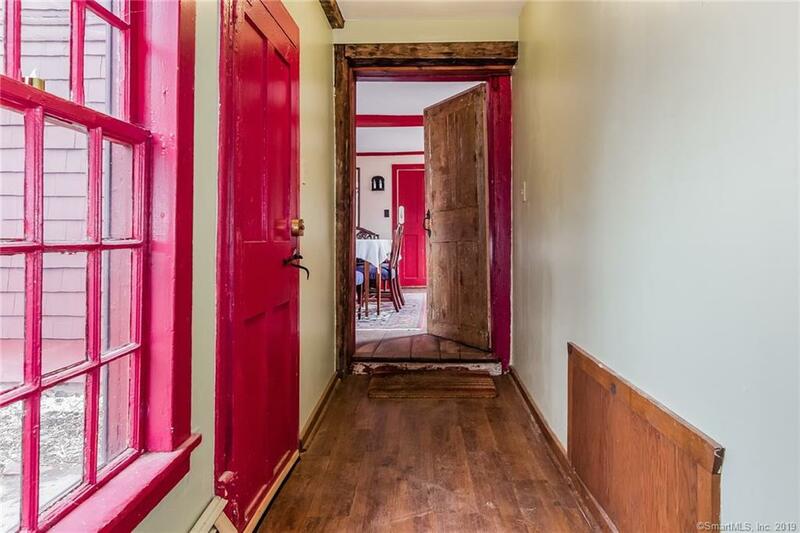 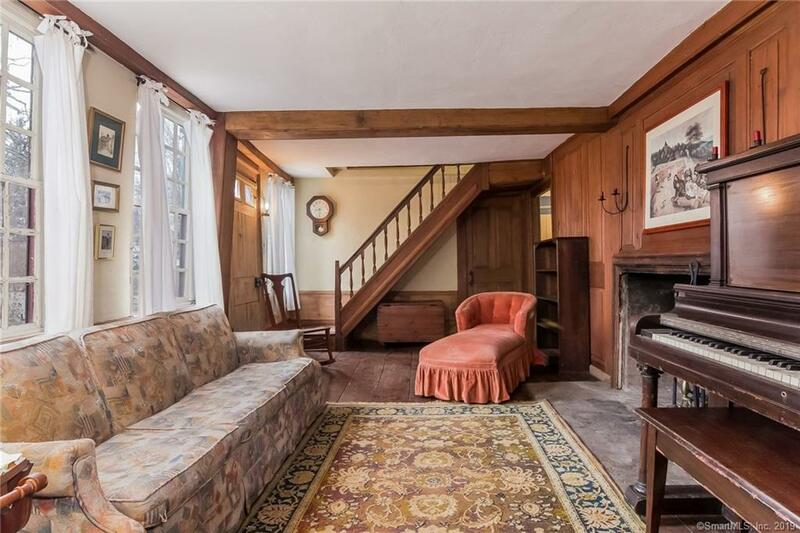 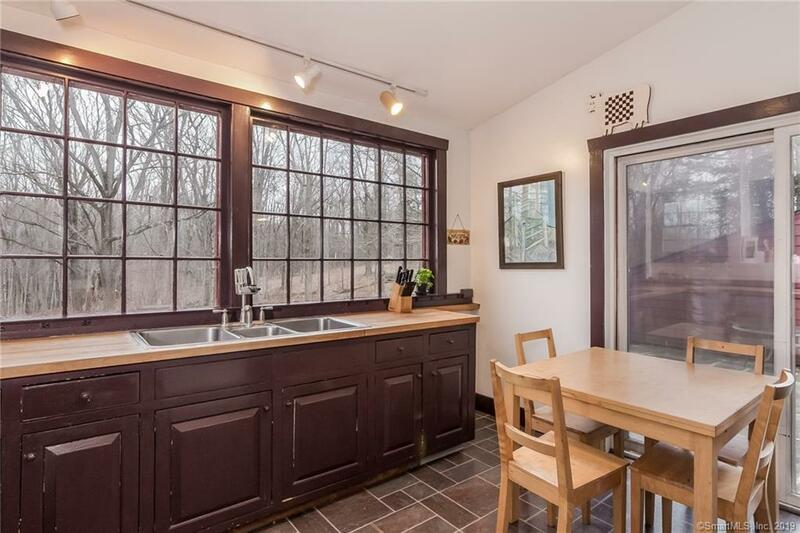 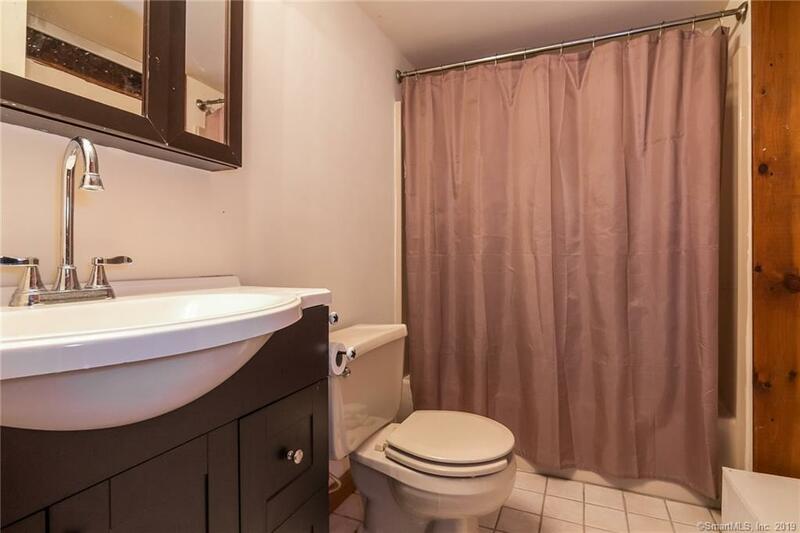 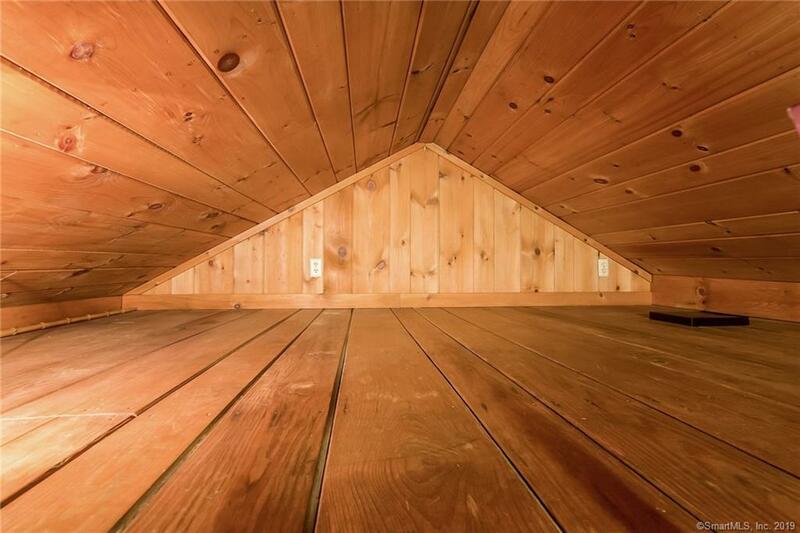 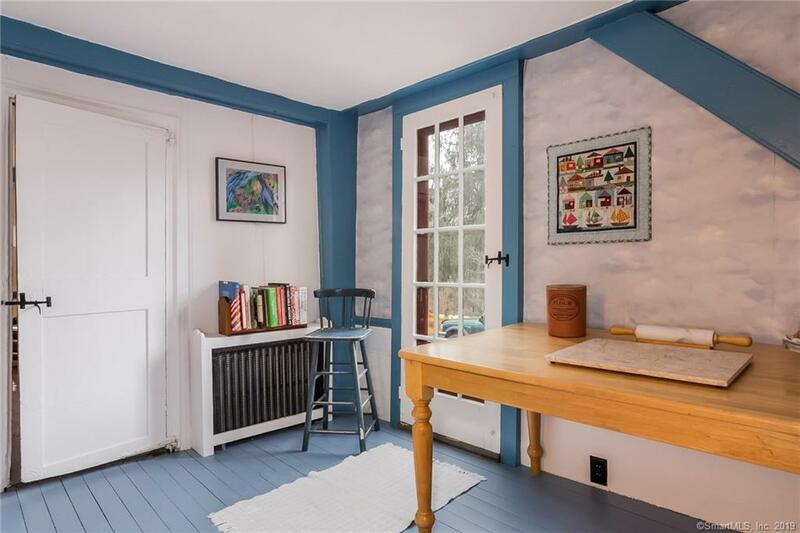 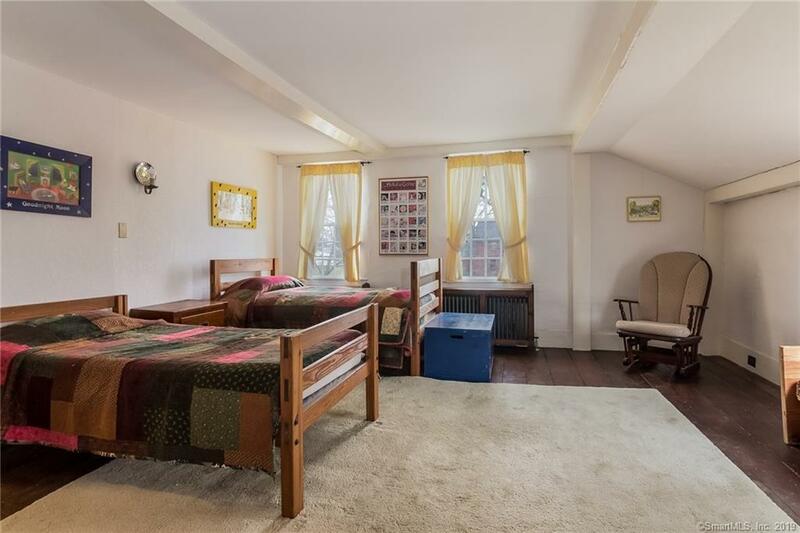 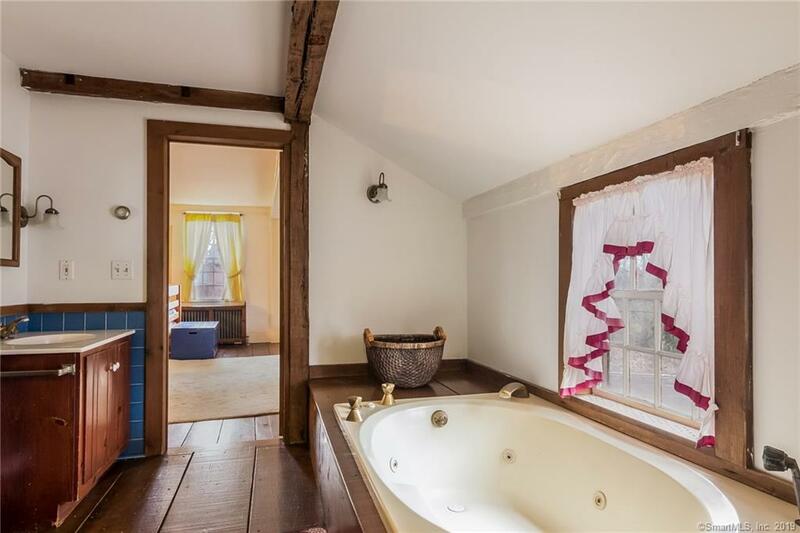 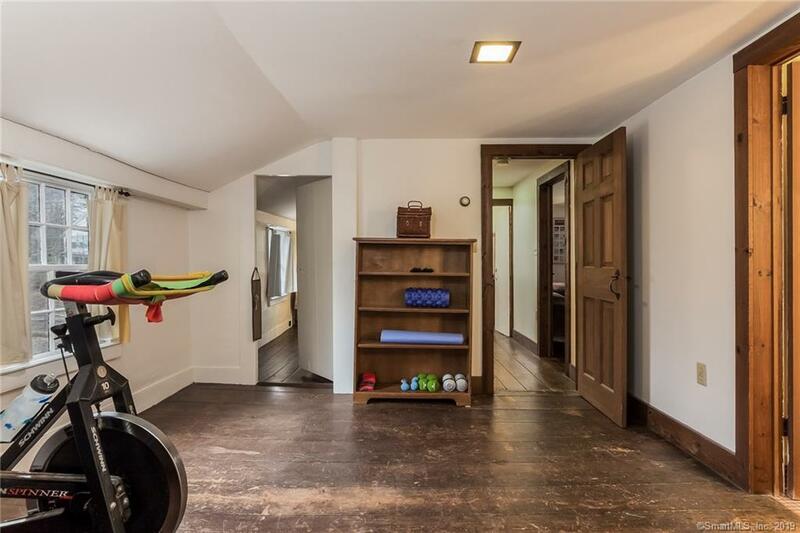 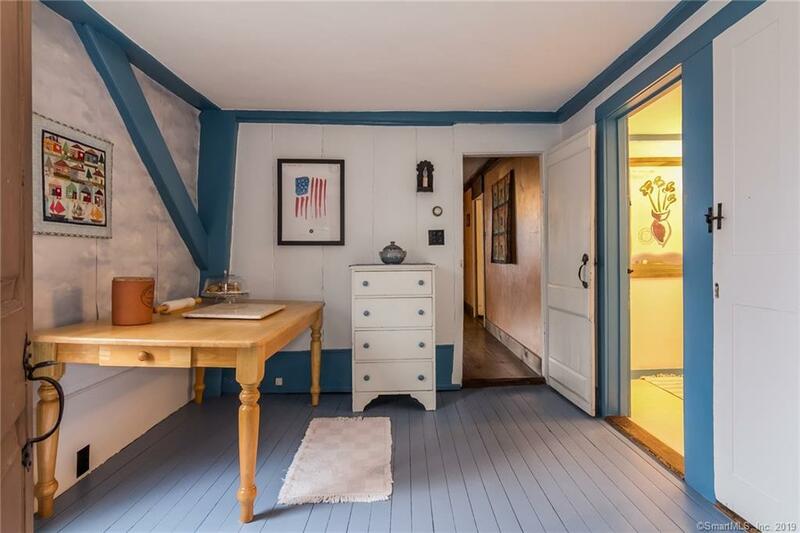 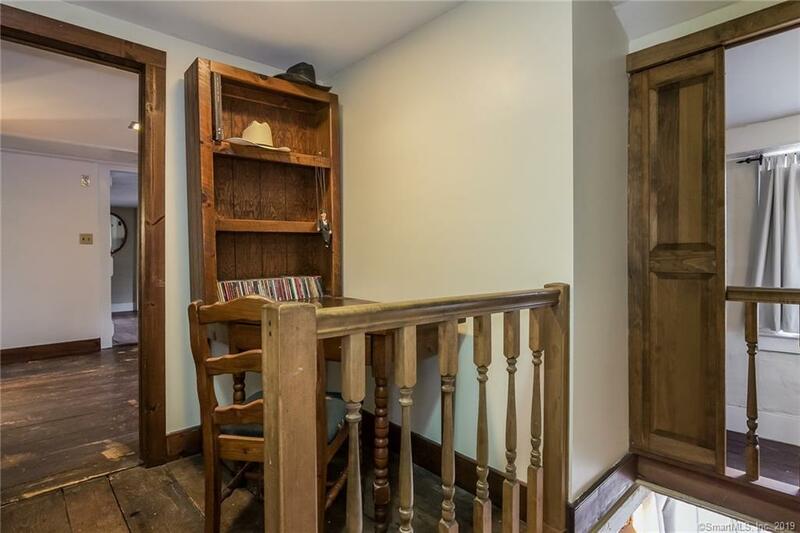 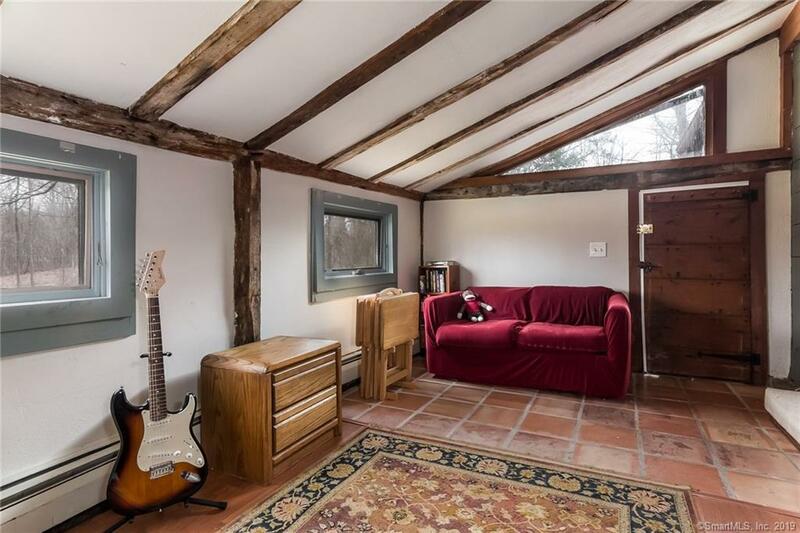 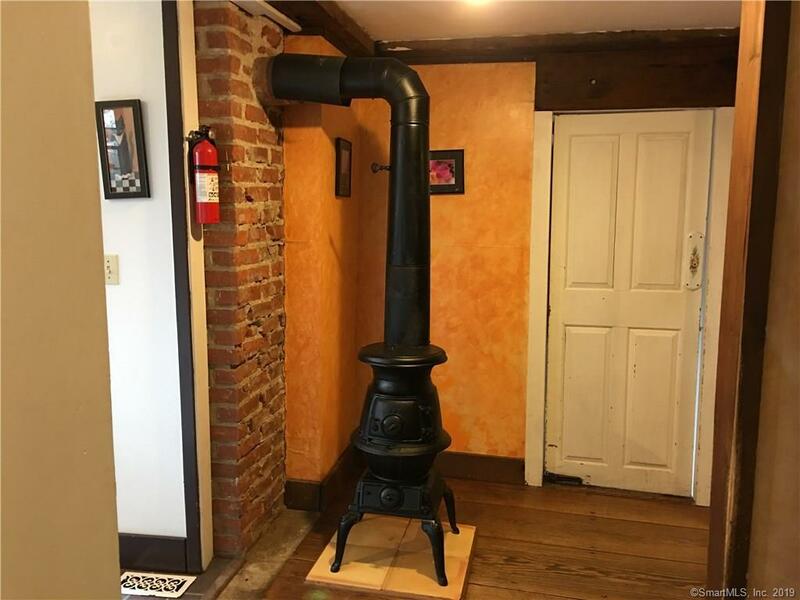 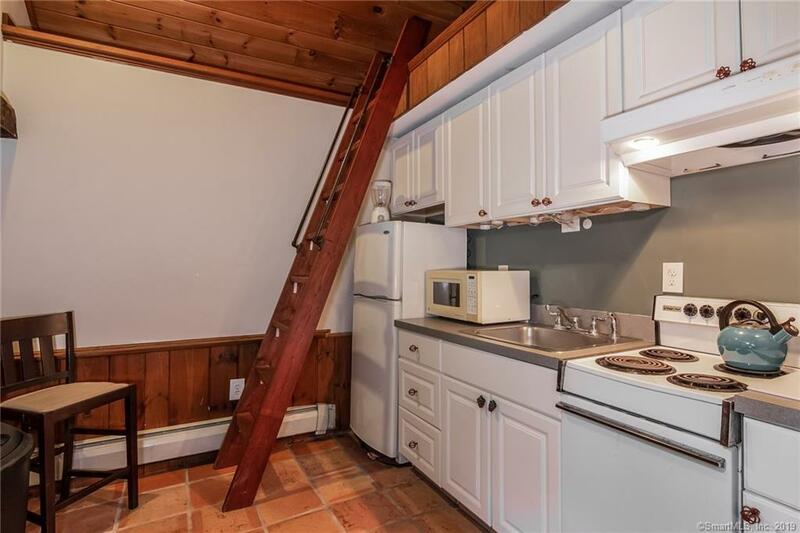 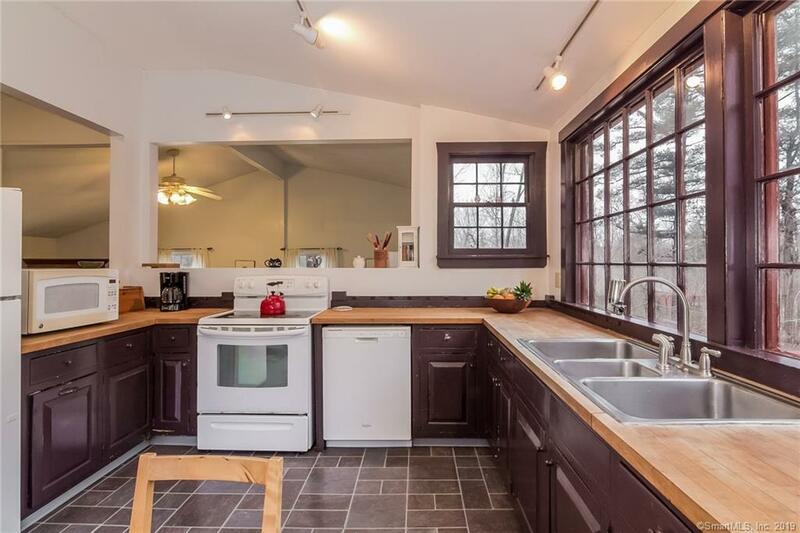 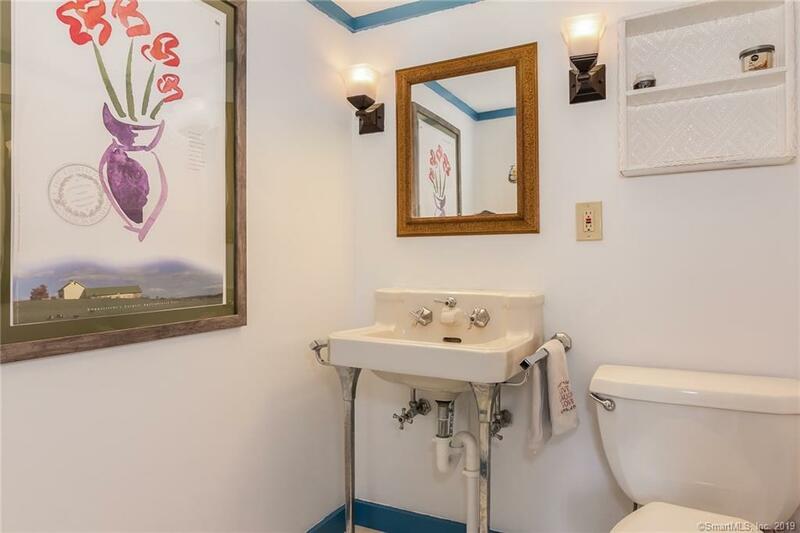 Many original features remain in this home that include 12/12 windows, ornate door hardware, built in corner cabinets, wide board flooring, exposed beams, hand wrought nails used to fasten siding plus so much more. 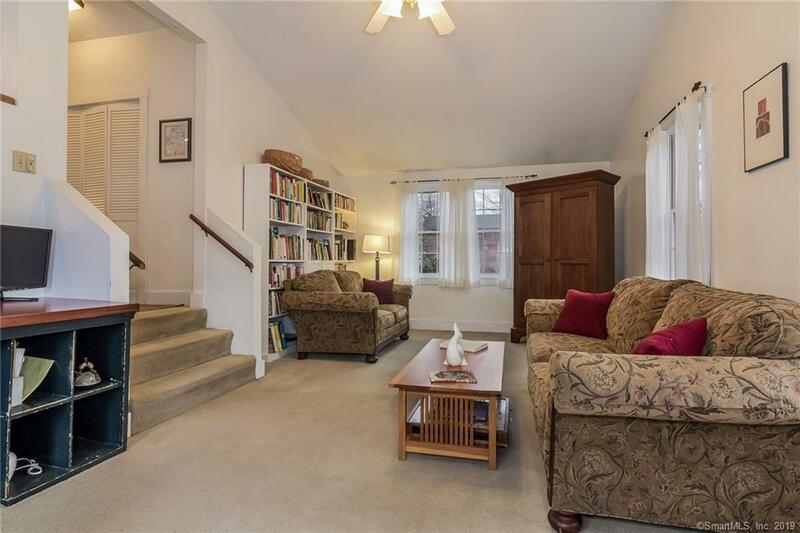 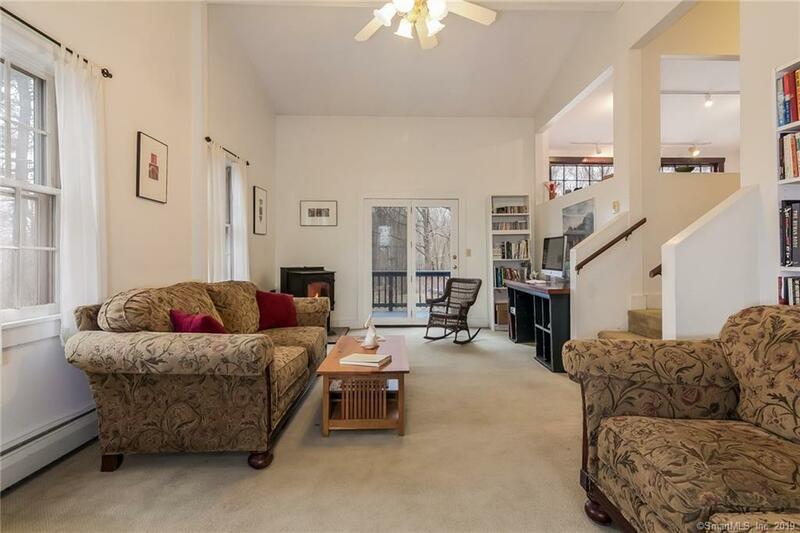 Sunken family room with pellet stove opens up to sundrenched kitchen that overlooks the private backyard. 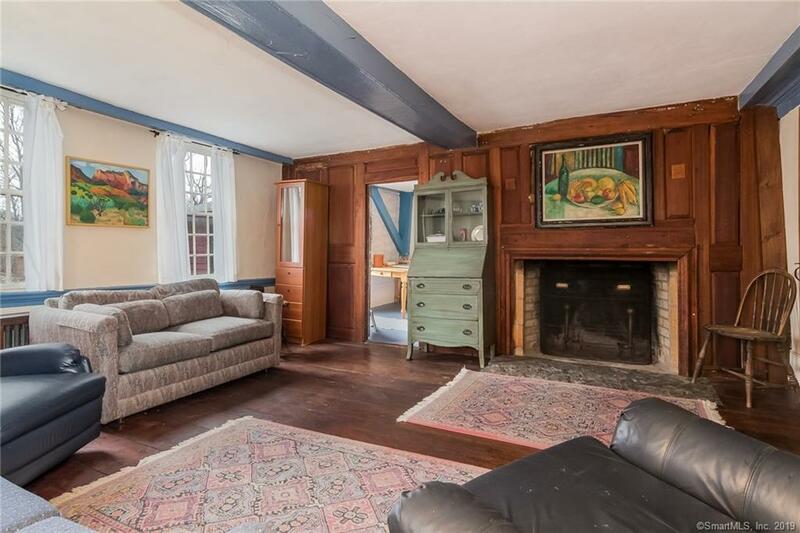 Front and rear staircases, parlor (originally called the keeping room) features original fireplace with elaborate wood paneled wall. 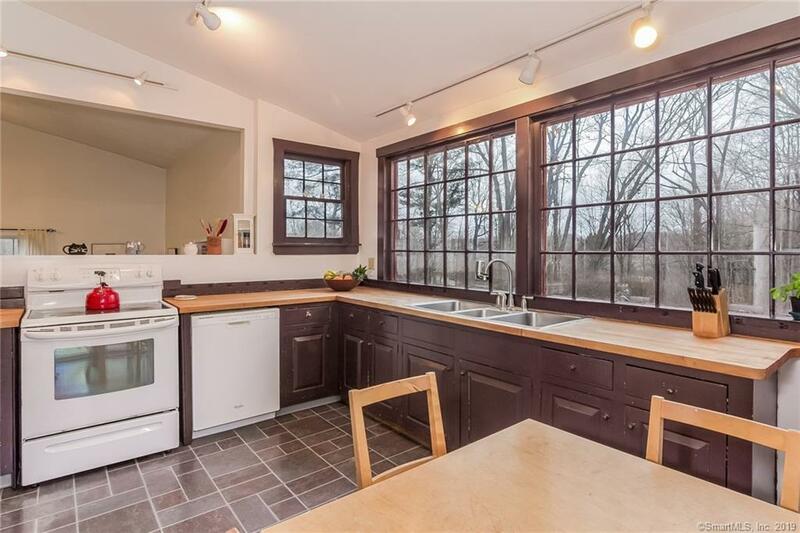 Slider in kitchen opens up to spacious bluestone patio. 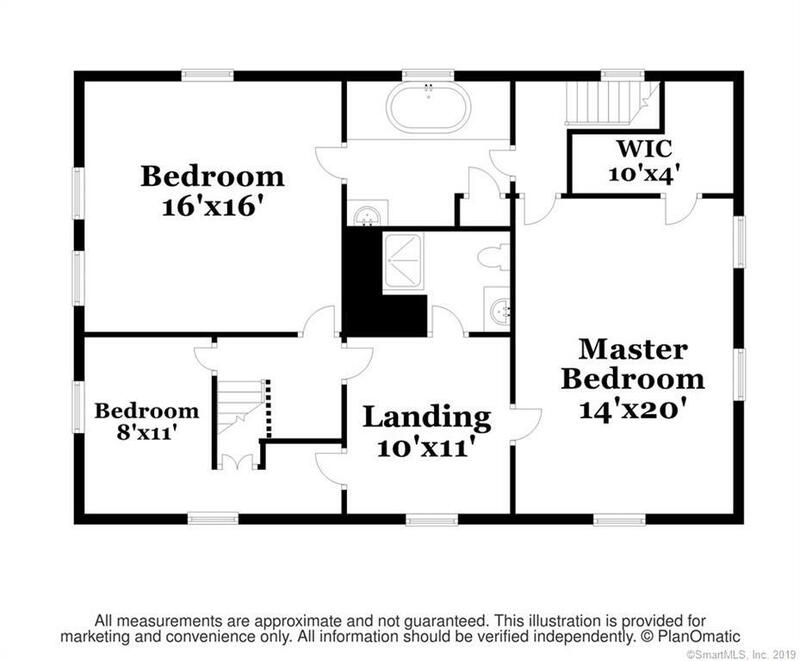 Additional bonus features renovated studio apartment with loft and separate entrance; great for generating extra income or use as an in-law. 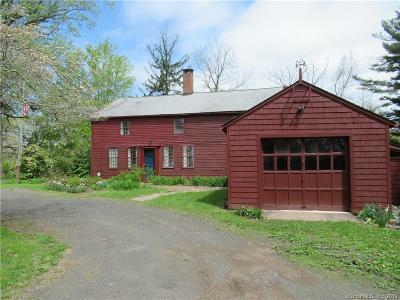 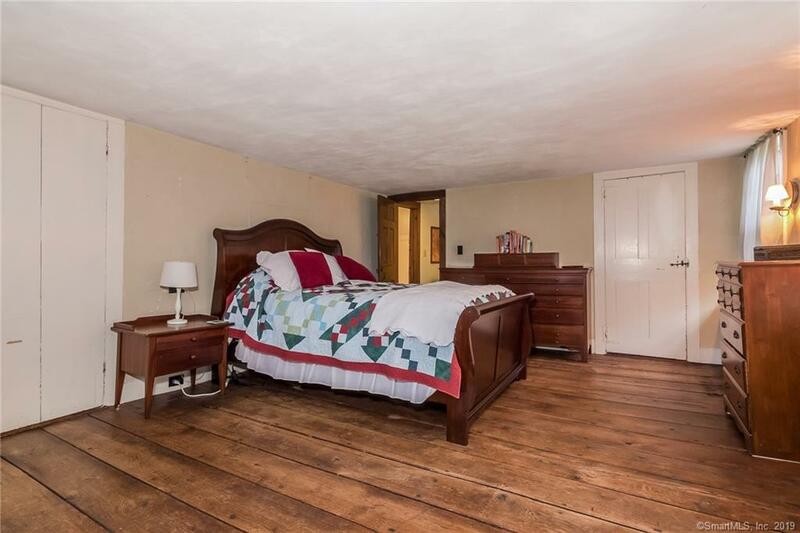 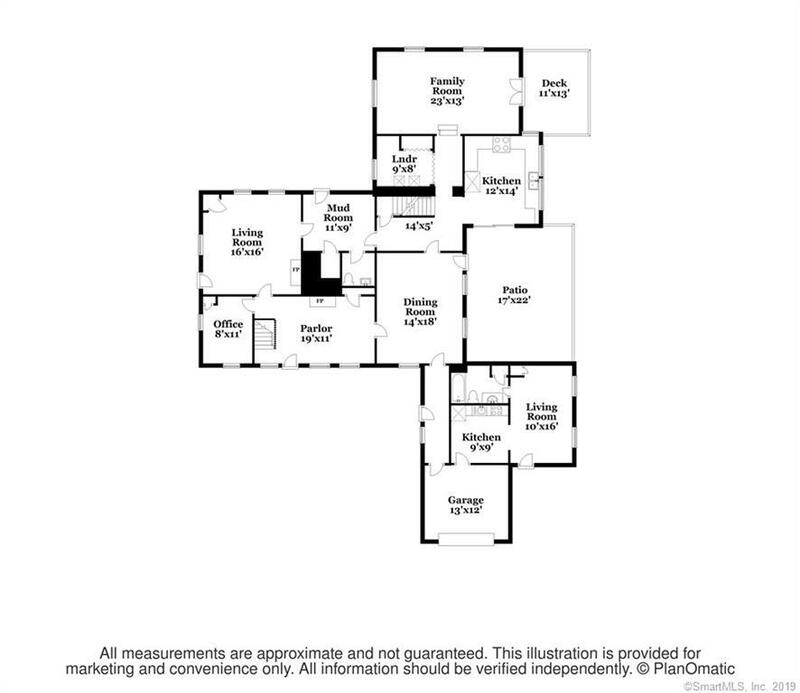 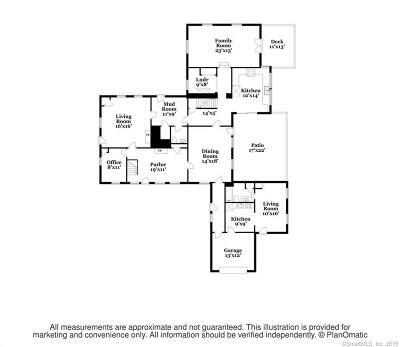 Too many features to list; this is a must see property!